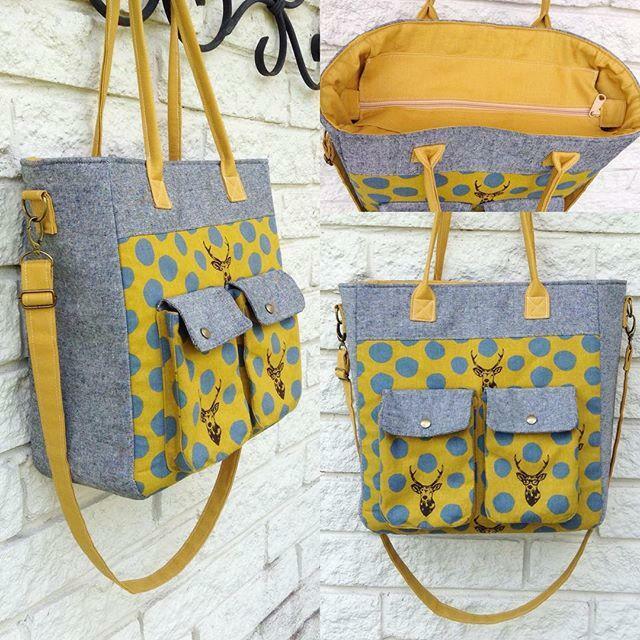 This bag is perfect to carry to classes or for shopping. Purchase the (AD) pattern here. 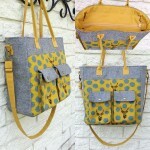 Love your new bag ! !